US-based manufacturer BLU is one of those companies, aside from Samsung, that churn out devices with Super AMOLED display. Examples of these are the newly launched high-end Pure XL phablet and the ultra-thin Vivo Air LTE smartphone. 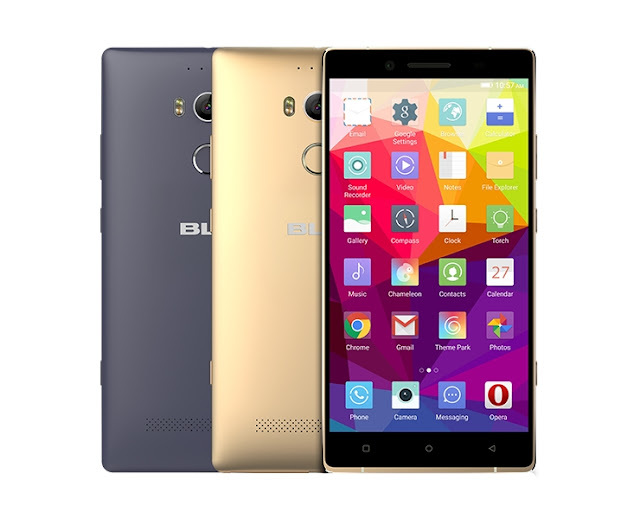 The BLU Pure XL is arguably the company's most advanced and powerful handset to date. It packs a 6-inch Super AMOLED display of Quad HD resolution. Ticking inside it is a 64-bit octa-core MediaTek Helio X10 processor with 3GB RAM and 64GB of expandable internal storage. The Pure XL is equipped with a 24-MP primary camera that comes with a 1/2.3" sensor, phase detection auto-focus, optical image stabilization (OIS), dual-tone dual-LED flash, 4K video capture, and sapphire glass protection. It also has an 8-MP camera in front. Its connectivity suite includes Bluetooth, Wi-Fi, GPS and LTE. It will also have a fingerprint scanner on its back. 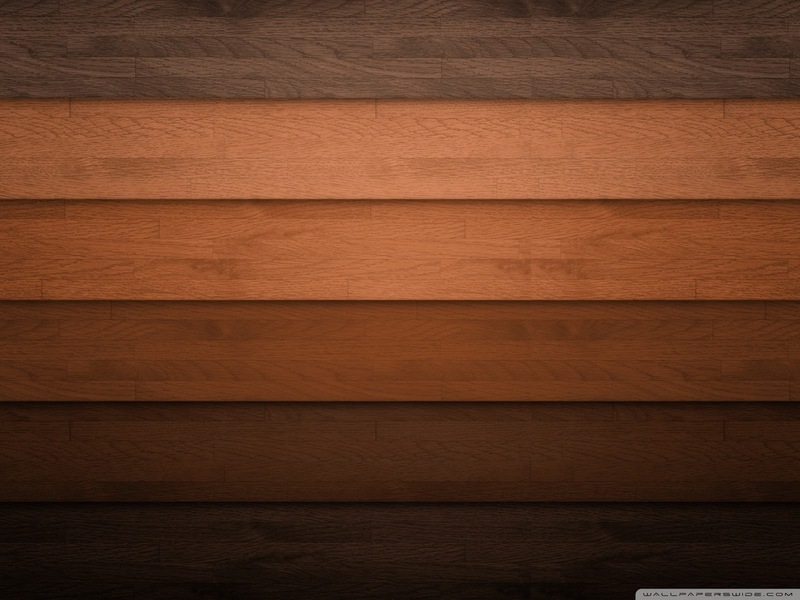 It will run Android 5.1 Lollipop out of the box. A 3,500 mAh battery will power its 9.6 mm thick body. It will cost just $349 contract-free, making it among the cheapest Quad HD smartphones in the US. Aside from high-end yet affordable Pure XL, BLU has also unveiled the 5.1 mm thin Vivo Air LTE, which is marketed as the thinnest LTE-capable smartphone in the Americas. Specs-wise, it is similar to the original Vivo Air but with LTE connectivity. 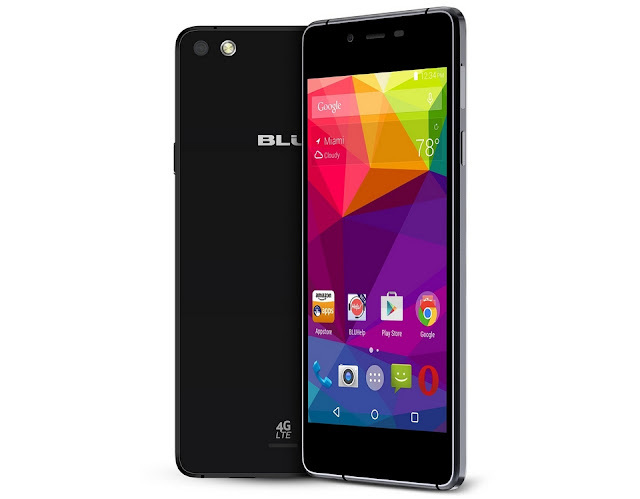 The BLU Vivo Air LTE comes with an aluminum frame and packs a 4.8-inch Super AMOLED display of 720p HD resolution. It is powered by a quad-core Qualcomm Snapdragon 410 chipset with 2GB RAM and 16GB of non-expandable internal storage. An 8-MP camera with LED flash can be found at the back while a 5-MP camera will take care of selfies. A 2,050 mAh battery will keep its lights on. It boots Android 5.1 Lollipop out of the box and will cost $199.